Since leaving The Clere School at the end of last term, Holly has had a busy Summer of competing. 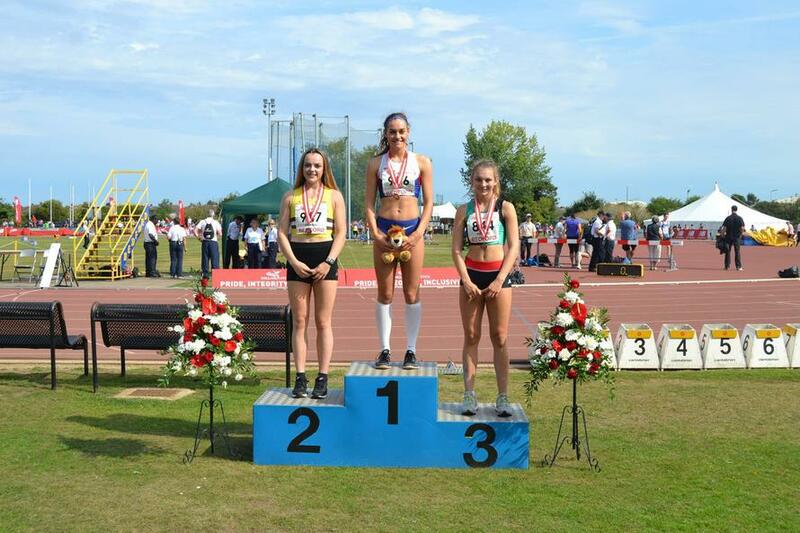 The 2016 season ended with her last competition as an Under 17, when she won her second European Gold medal this summer at the European Champion Clubs Cup in Spain for Under 20 Women’s Long Jump. She competed for the Blackheath and Bromley team which came second overall. 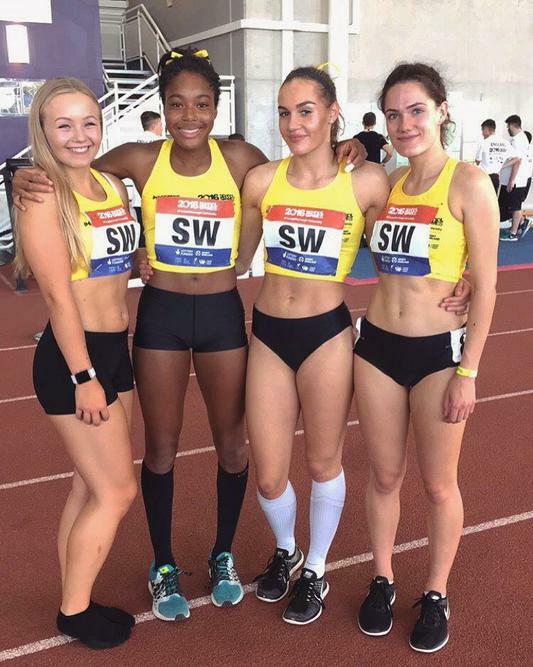 Before this she participated in the UK School Games in Loughborough with team South West, where she achieved a Gold in the Long Jump with a jump of 6.00m (breaking the championship record) and a Silver in the 4x100m relay!